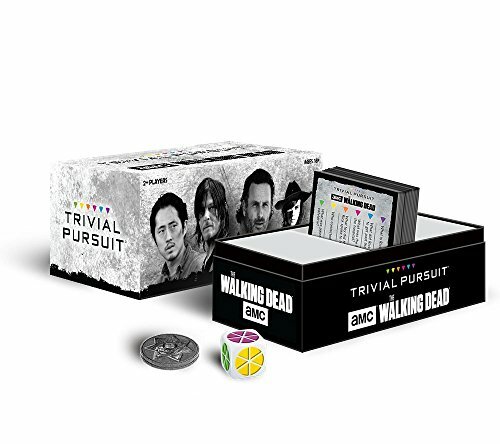 Test your knowledge of AMC’s The Walking Dead in this bite-size edition of Trivial Pursuit which features 600 questions from all 7 seasons of the popular television series, including characters, locations, events and episodes. 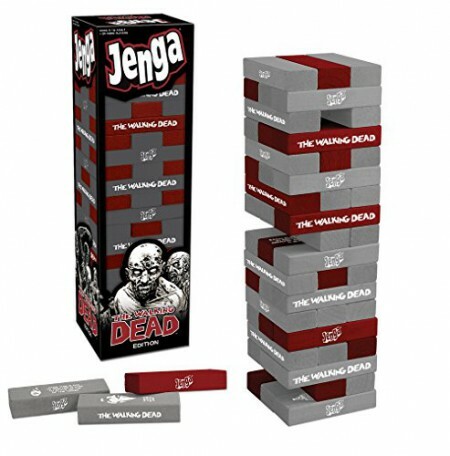 The walking Dead edition of Jenga includes custom blocks featuring iconic images inspired by the popular graphic novel series. 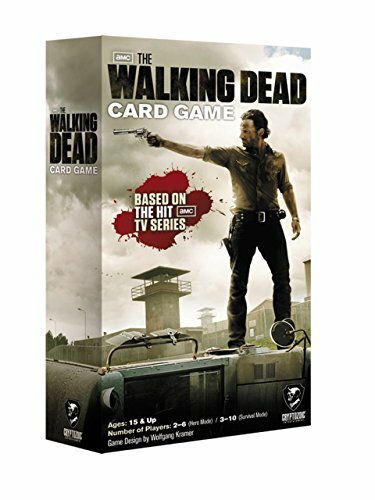 The Walking Dead Card Game based on Wolfgang Kramer's 6 Nimmt. 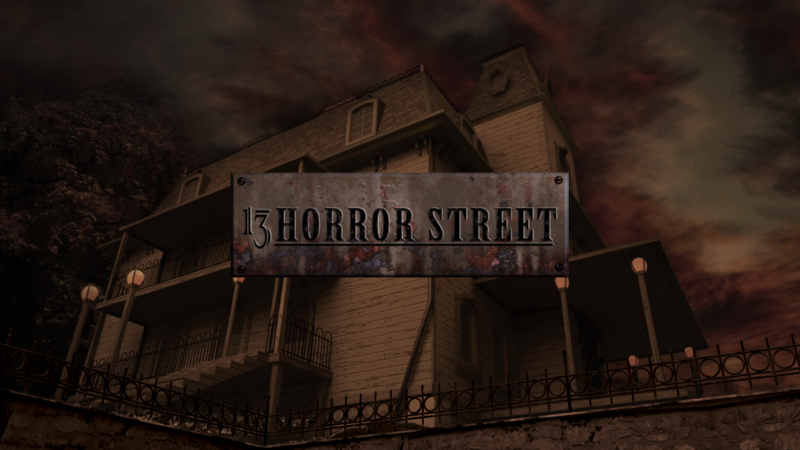 features the same basic gameplay as that card game while adding ten character cards and two modes of play: Survival and Hero. To play the game you shuffle the 104 number cards lay out four cards face-up to start the four rows then deal a number of cards to each player. Each turn players simultaneously choose and reveal a card from their hand then add the cards to the rows with cards being placed in ascending order based on their number; each card is placed in the row that ends with the highest number that's below the card's number. When the sixth card is placed in a row the owner of that card claims the other five cards and the sixth card becomes the first card in a new row. In addition to a number from 1 to 104 each card has a zombie point value. In Survival mode (for 3-10 players) players want to collect as few points as possible while in Hero mode (for 2-6 players) you want to collect more zombie points than anyone else. In Hero mode each player has a single-use character card that can give you an extra advantage in the round in which you play it.